Your hot water heater is probably the most important appliance in your home when it boils down to it. Below are a few things you should know about your hot water heater and steps we will take to keep it in good shape for years to come. The single most important factor, in whether a water heater lives or dies, is the condition of its sacrificial anode. It is used as a key part of the rust protection of the tank, although few people know it’s there. This rod slowly depletes over the life time of the tank, once this device is gone the tank starts to rust inside out. By replacing this rod every couple of years, you add decades of life to your hot water heater. All that savings just by a simple service call. 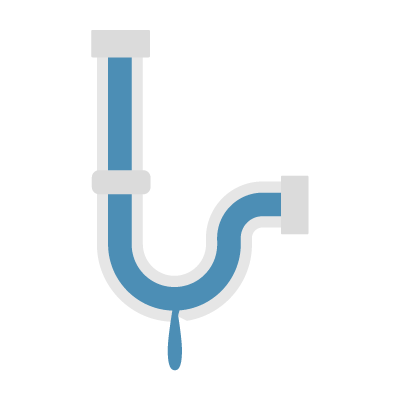 Often home owners misinterpret a no hot water issue and get sold by illegitimate companies trying to sell an entire tank replacement, when the actual issue is the thermostatic mixing valve has failed. 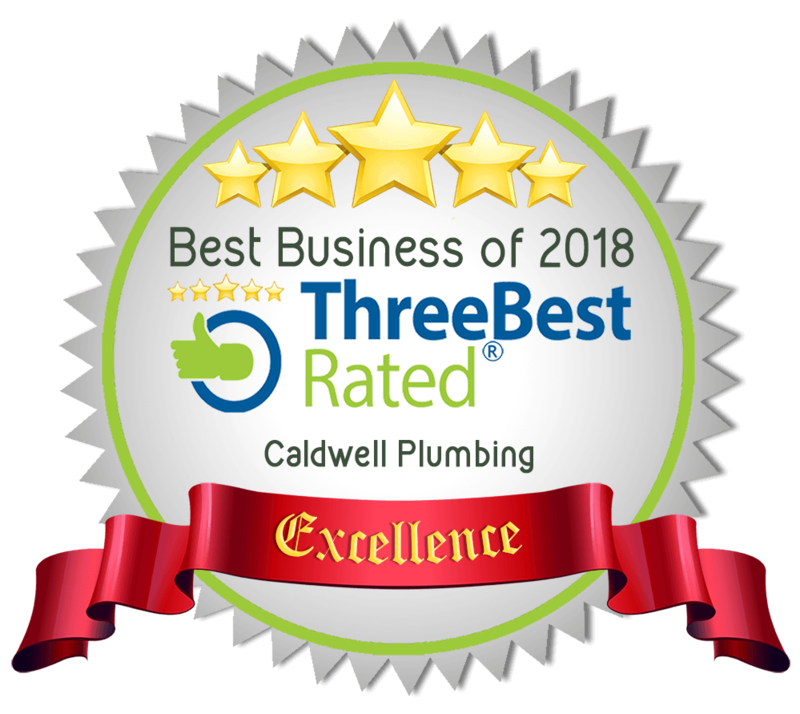 Sometimes Hot water heaters are beyond repair and should be replaced out right, let our licensed plumbers provide the best option suited for your needs. 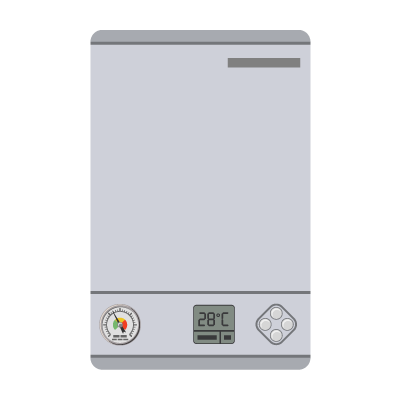 Your hot water heater must boil at a temperature no lower than 125 Degrees Fahrenheit this is to kill bacteria that would grow in an atmosphere with a lower temperature. 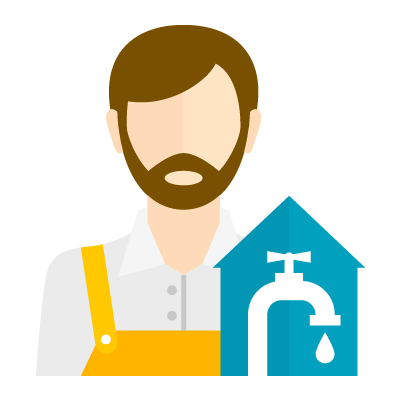 To properly lower the temperature of your heater you should have a licensed plumber install a mixing valve and preset it to a desirable temperature. All hot water tanks have a built-in safety feature called the temperature pressure relief valve, this valve will let’s out pressure in the event that the heater malfunctions, if you see this call us and we’ll dispatch someone to investigate the issue further. The water coming out of my faucet is too hot! This is a common concern for home owners that have children. Its important to address this issue properly so you don’t cause other issues by trying to fix another. 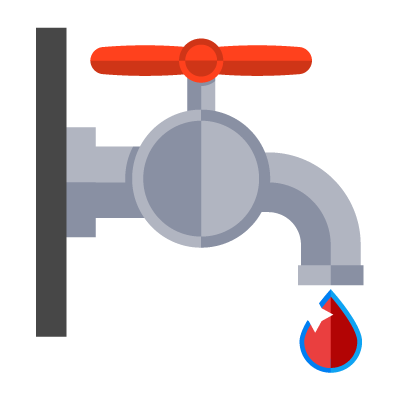 By code all hot water heaters must have a thermostatic mixing valve, its propose is to cool the water down to a reasonable temperature for your house hold needs. Older homes or renovated homes might not have this safety feature. Never alter any settings on your hot water heater unless you know exactly what you are doing. Temperature considerations when changing the temperature on your hot water heater. According to the paper Legionella and the prevention of legionella’s/ Legionnaires found at the World Health Organization website, temperature affects the survival of Legionella as follows. Above 70 °C (158 °F): Legionella dies almost instantly. At 48 to 50 °C (118 to 122 °F): Can survive but do not multiply. 32 to 42 °C (90 to 108 °F): Ideal growth range.